Instruments Available: Piano, Violin, Guitar, Ukulele, Drum, and Voice! At Music Beans, we offer private lessons for 3 years and older. 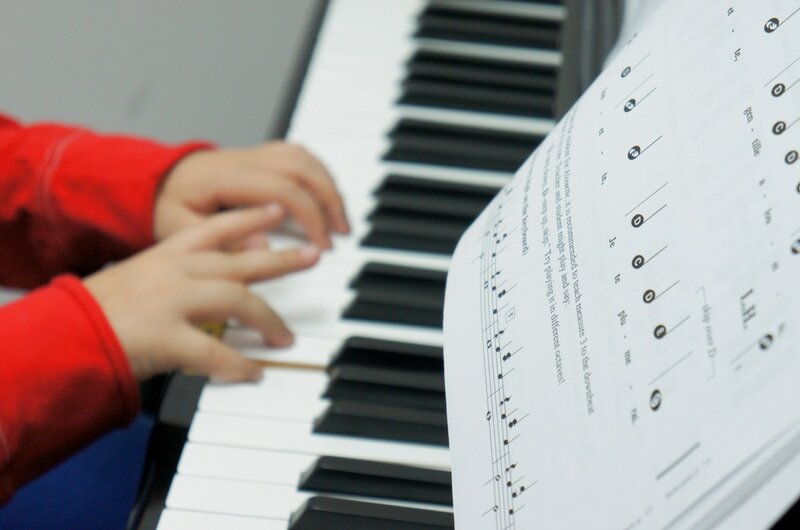 Private lessons cultivate each student’s techniques of instrumental playing and nurture each individual’s musicianship according to their individual development and learning progress . With the individual attention in the one-on-one sessions, you will get the most out of the lesson from your creative master teacher. ​We offer 30 minute lessons for children 4 years and younger. The registration for private classes is on-going. We will assign a teacher best matches to your child’s interests, level, schedule and personality. We offer 45 or 60 minutes sessions. (30minutes lessons are available for children 5 years and younger). The registration for private classes is on-going. Please do not hesitate to contact us for a trial lesson. We will assign a teacher best matches to your child’s interests, level, schedule and personality. We also help students prepare for New York State School of Music Association (NYSSMA), Associated Board of the Royal Schools of Music (ABRSM) graded exams and any other music competitions. At Music Beans, adult students experience a diverse selection of musical repertoire from around the world whether it’s classical, modern, popular, or jazz music. We believe that by immersing them in diverse styles of music, they will develop an open mind towards new sounds and expand their sound spectrum in the music world. This expanded sound spectrum will serve as a foundation in musical improvisation and composition. CONTACT US FOR A TRIAL LESSON TODAY!